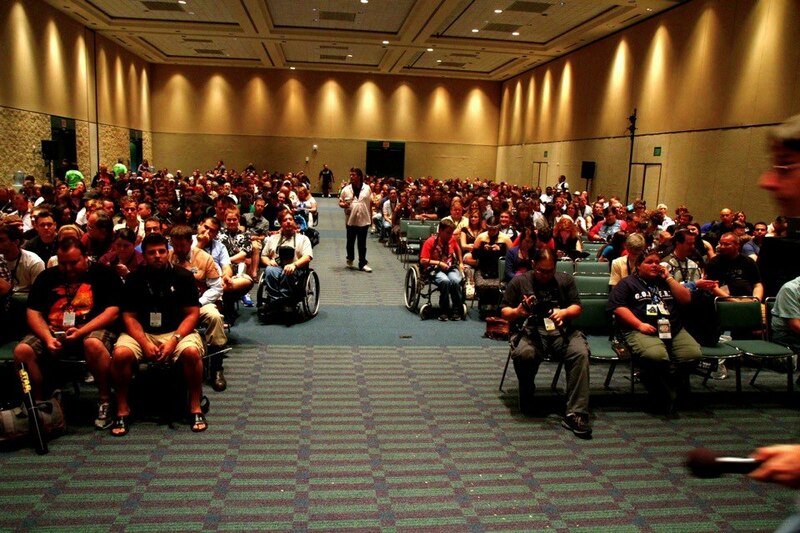 I had the pleasure of being on a NASA/Star Wars panel at Star Wars Celebration VI in Orlando, Florida. The fan panel consisted of International Space Station (ISS) Flight Controllers Holly Griffith, Michelle Fitzgerald, and Travis Fitzgerald, moderator Eric Geller from TheForce.Net, and me. Eric and Holly assembled the panelists and coordinated our attendance at the event, the Flight Controllers travelled from Johnson Space Center and I’m a Digital Strategist tasked at NASA HQ in Washington, DC. Not being officially sanctioned by NASA or Lucasfilm allowed the panel to freely describe the influence Star Wars and the space agency have had on our lives and our interpretation of the relationship between science and science fiction. Interest was high for the fan panel, nearly 900 attendees filled the room to capacity. Eric moderated the discussion with carefully crafted questions about future technologies, life on other planets, and relevant political themes in the Star Wars films. I spoke a bit about data visualization and the affect Ralph McQuarrie and Doug Chiang have on my work. I’m a huge proponent of accessible data and encouraged people to check out the open government initiative at NASA. These opportunities to share personal stories and engage large audiences about science are personal motivators. 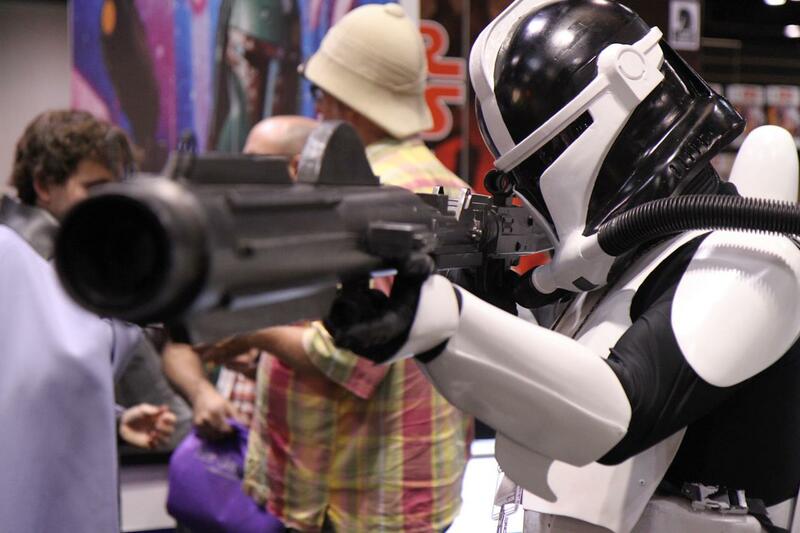 It was also extremely cool to have the Star Wars social media accounts notice the panel.